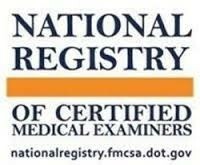 Dr. Warren Witkowski is on the Federal Motor Carrier Safety Administration's National Registry of Certified Medical Examiners (https://www.nrcme.fmcsa.dot.gov) and is able to perform DOT Medical Exams for patients. 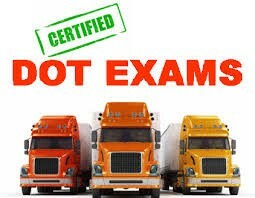 Exams take approximately one hour and cost $80.00 with payment being due prior to the examination. You will need to bring a copy of your driver's license, all prescription drugs you are taking in the original bottles, any exemption forms (if applicable) and medical clearance forms and or tests (if applicable) to the appointment. If you wear hearing aids, glasses or contacts please be sure to wear them for the examination. Please call the office if you have any further questions or need further information!